First of all this security system Captures high-quality on 8MP CCTV System becuase of 4k images up to 20 frames per second. The camera also work with 8MP CCTV System, which giving you the record files with a resolution of 3840 x 2160, equivalent to 4 frames of 1080p HD added together. Supports PoE over ethernet network cable. Streams video using efficient compression enabling high-quality records also with the minimum bandwidth. IP66 Weatherproofing is also Joined by Advanced Motion Detection. ▶ [Smart H.265+] Smart Codec, H.265+ can reduce up to 90% bit rate and storage requirements certainly compared with H.264 without having to invest in new cameras. The XVR also supports up to 5MP HDCVI cameras and 8MP IP cameras input because of being hybrid. ▶ [Coaxial Audio/Upgrade/Alarm] The integrated design can reduce wiring troubles which makes it much more consequently cost-effective and convenient for installation. ▶ [POS Functionality] This function also includes POS ticket information overlay and search which can be widely used in retail programs. It is a typical technology being used in a variety of applications for searching or identification of individuals. ▶ [Long Distance Transmission] The HDCVI system also supports long distance transmission over coaxial cable and UTP, max. 700m for 4K/5MP, 800m for 1080P and 1200m for 720P. 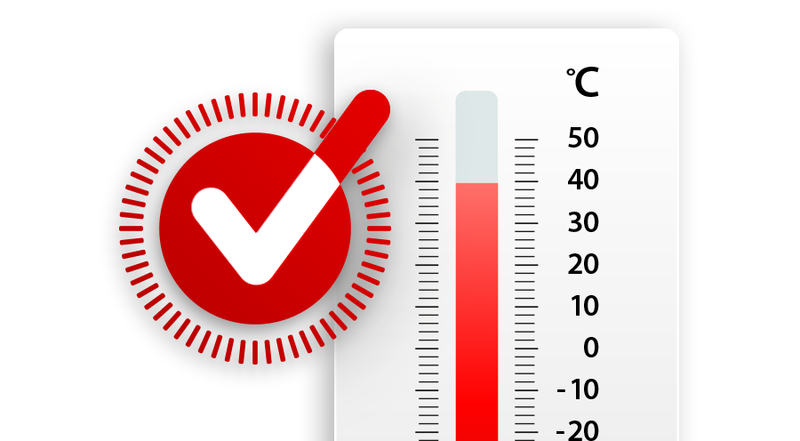 The smart fan also can automatically turn on or turn on according to the CPU temperature. Because of This function also you can effectively reduce the fan noise to provide a better user experience as a result. 730 days One hundred percent money-back guarantee. as a result We will refund you immediately if you are not satisfied with our product. 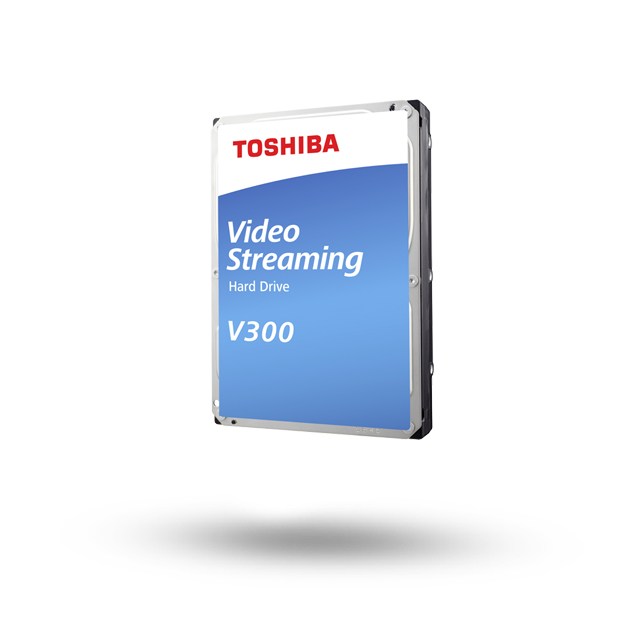 Toshiba’s 3.5-inch V300 Video Streaming Hard Drive with up to 6TB lets you stream, record, edit and play video content on DVR, TV or NVR – with all the efficiency and reliability you need. As a result The efficient low spin design of the V300 helps to lower the energy consumption for video recording, editing and streaming features by up to 25% (compared to the P300, 7200 rpm model). The efficient low spin design of the V300 helps to lower the energy consumption for video recording, editing and streaming features by up to 25% (compared to the P300, 7200 rpm model). And with an industry-standard SATA interface providing up to 6 GBit/s transfer, the action never stops! Toshiba is renowned the world over for 50 years of leading innovation. Designed for high capacity and excellent performance, you can be sure that Toshiba’s wealth of experience in hard drives is at work in your storage system.